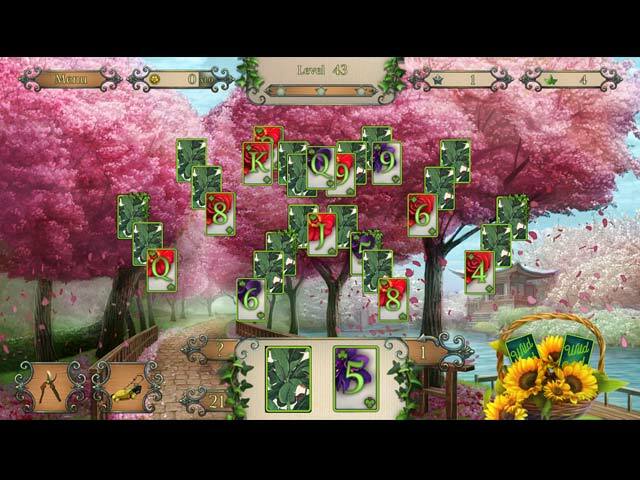 In Flowers Garden Solitaire you will be whisked away to a peaceful world of gorgeous flowers and abundant gardens. 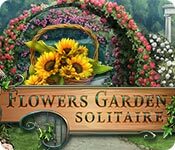 From desert flowers and cacti to flowering cherry blossoms and lake lilies, immerse yourself in a multi colored oasis. 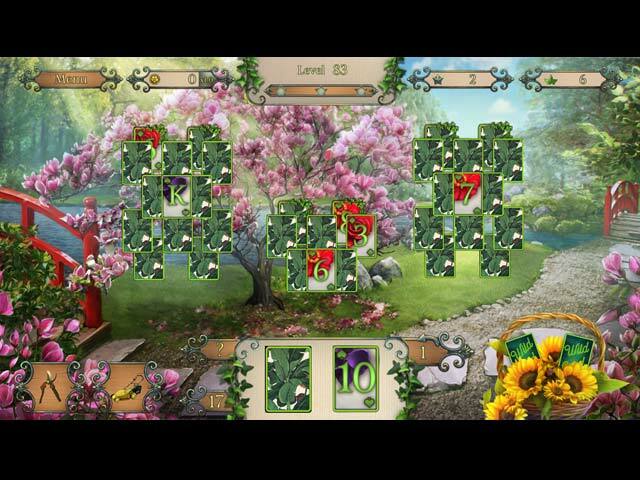 Journey through multiple gardens all around the world, discover fascinating maps and meditative gameplay while unlocking achievements and earning trophies.